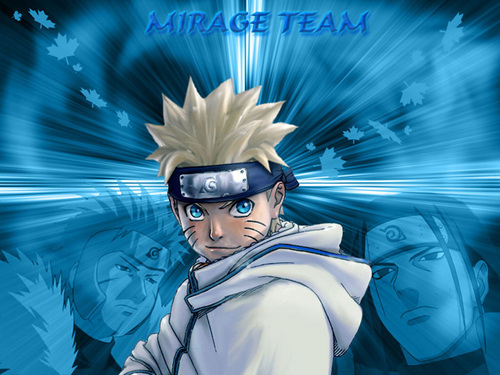 صور ناروتو. . HD Wallpaper and background images in the Naruto club. i like naruto beacouse that anime is only one i love the others are stupid!fan!